Powerwall has completely revolutionised the way Australian households use, store and manage their power, now making it possible to run your household on solar power 24 hours a day. 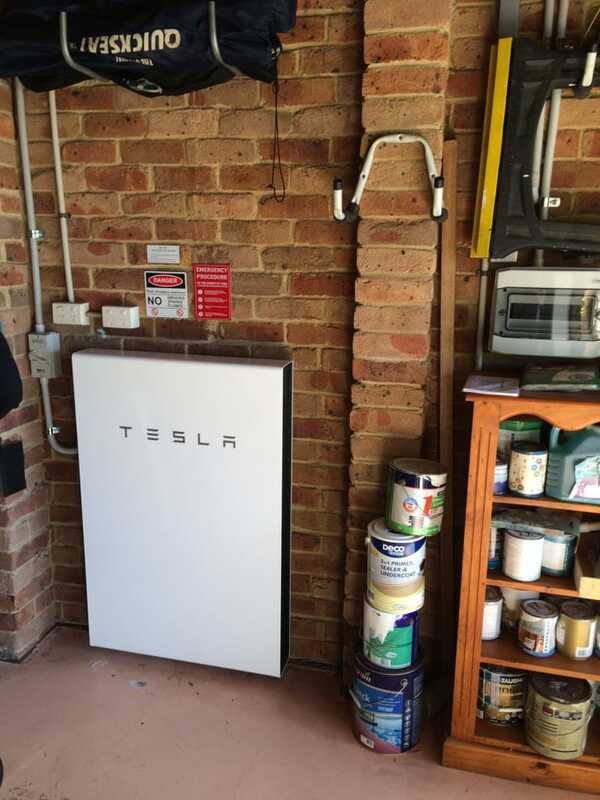 Solaray has lead the charge with Tesla’s rollout of one of the most exciting product to hit the market, becoming one of the largest installers in Australia, installing the Tesla Powerwall in both Greater Sydney and Melbourne. This experience gives our customers the peace of mind that their installation is backed up with responsive technical support and customer service. Compact, stackable and with a built-in inverter, Powerwall enables solar households to further reduce their power bill and maximise self-consumption of solar power. 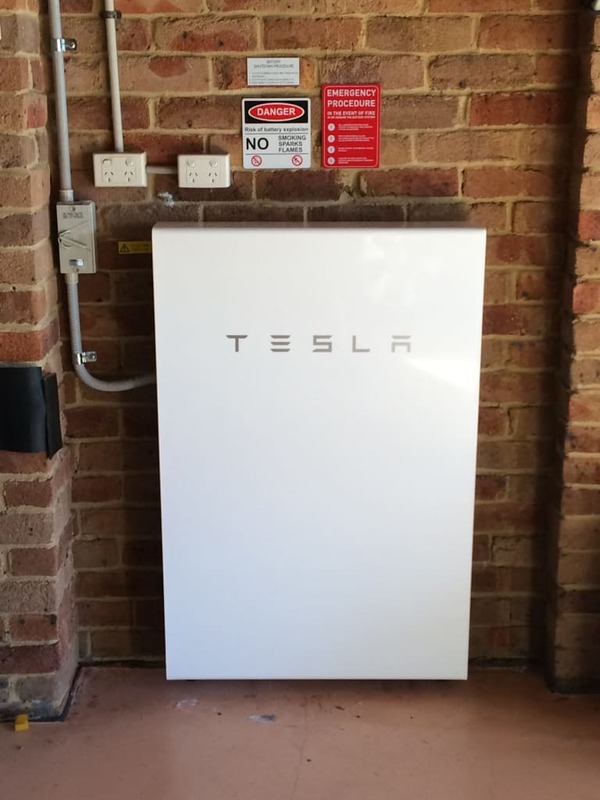 In fact, with a capacity of 13.5 kWh, a typical family home will be able to run all evening on stored solar power. Powerwall comes with complete compatibility with any existing solar system, plus it can provide backup power for when the grid goes down.